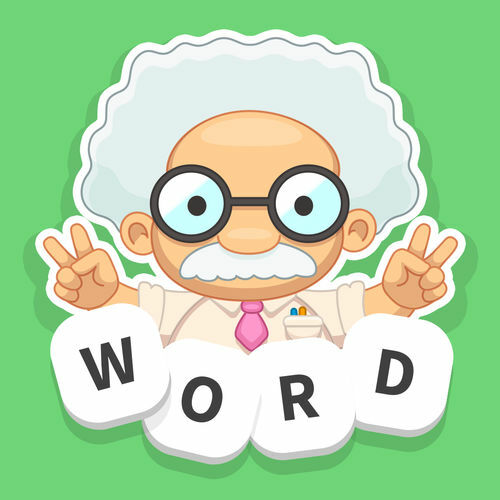 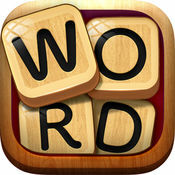 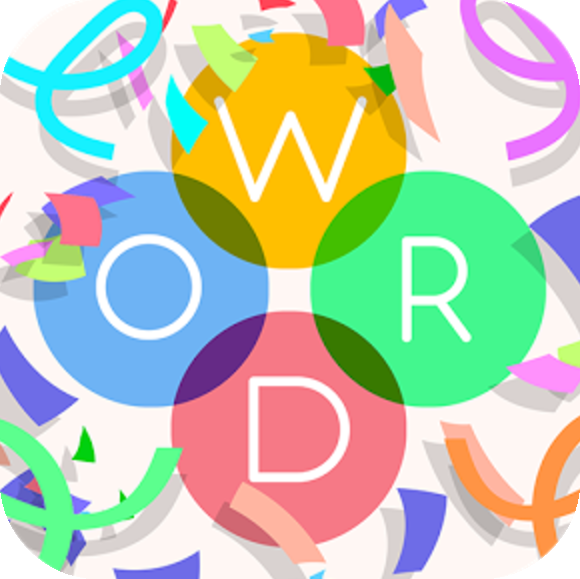 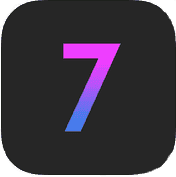 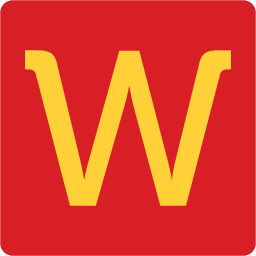 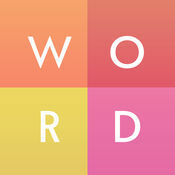 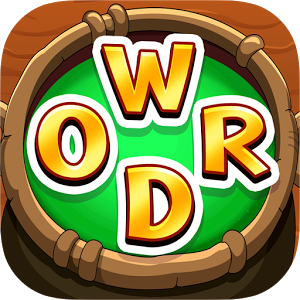 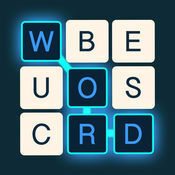 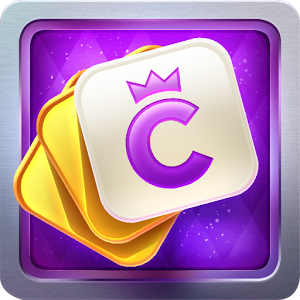 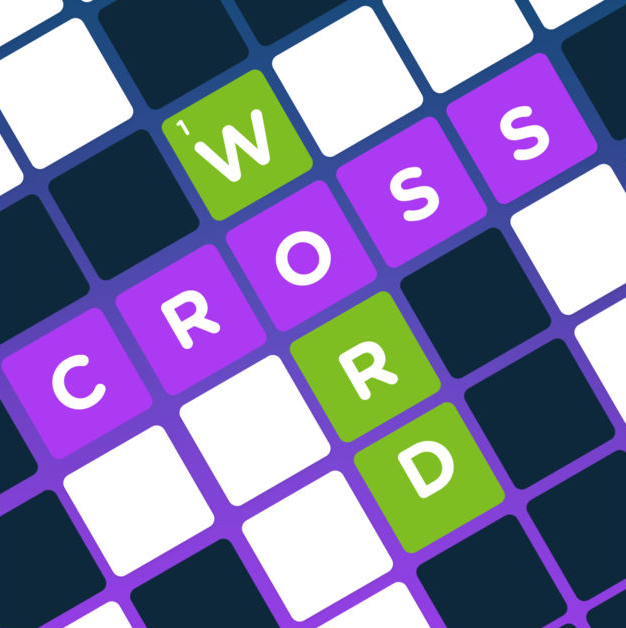 Word Spark is one of those word games that even the best players can sometimes find hard. 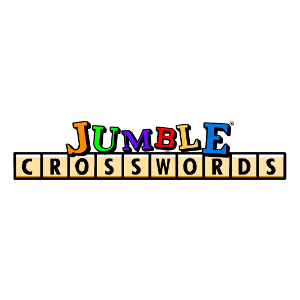 It features 580 really nice ‘regular’ puzzle levels that are separated in 30 packs that many consider harder then classic crossword puzzles. 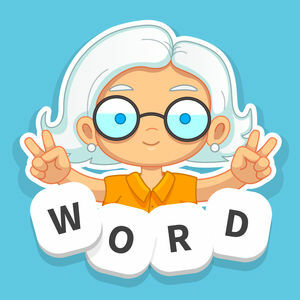 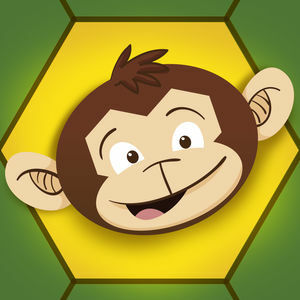 The app has a very good user interface with interesting graphic illustrations which makes playing the game even more fun. 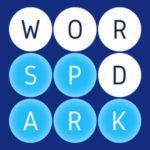 While the initial levels of Word Spark are easy, the more advanced ones are much harder and may seem impossible to solve. All the puzzles are solvable though, and if you can’t find the answers for a puzzle you can visit our Word Spark Answers page where we publish the solutions to new levels every day.